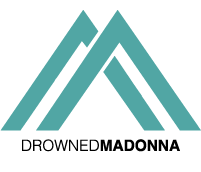 BREAKING NEWS – Madonna will go to Brazil at the end of October. According to O Globo, Madonna will hon to Brazil for the weddings of her long-time friend and manager Guy Oseary. Guy Oseary will marry Brazilian model Michelle Alves. The ceremony will take place in Rio de Janeiro on October 24th 2017.